This entry was posted in Allgemeines and tagged app, iOS, iPhone, Objective-C, XCode by David Ochmann. Bookmark the permalink. 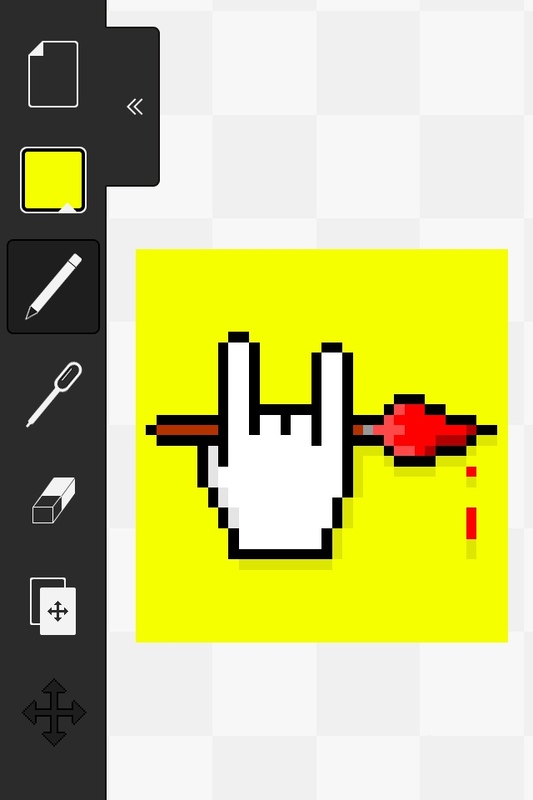 Pixel painter could be very useful, but it doesnt seem to have a fill command? Nice concept, but it is a bit slow to pixel without a fill feature. 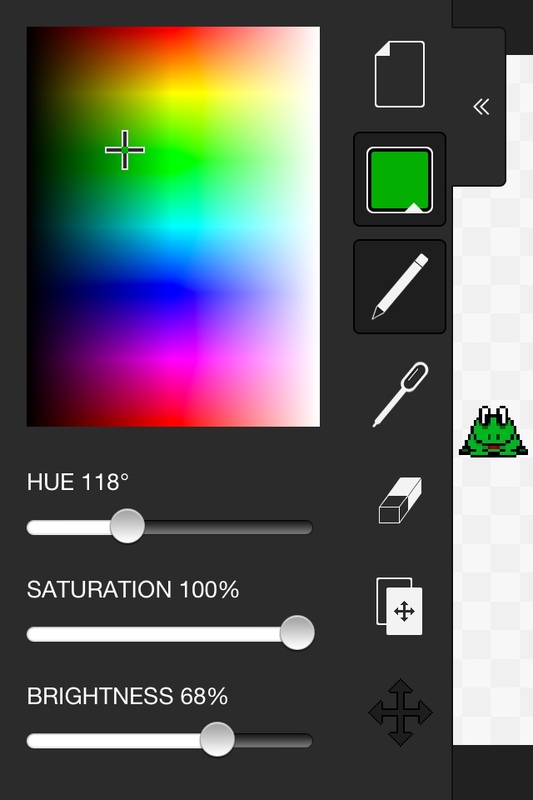 Painting over pixels with the same color either makes them transparent or become same color as background color. 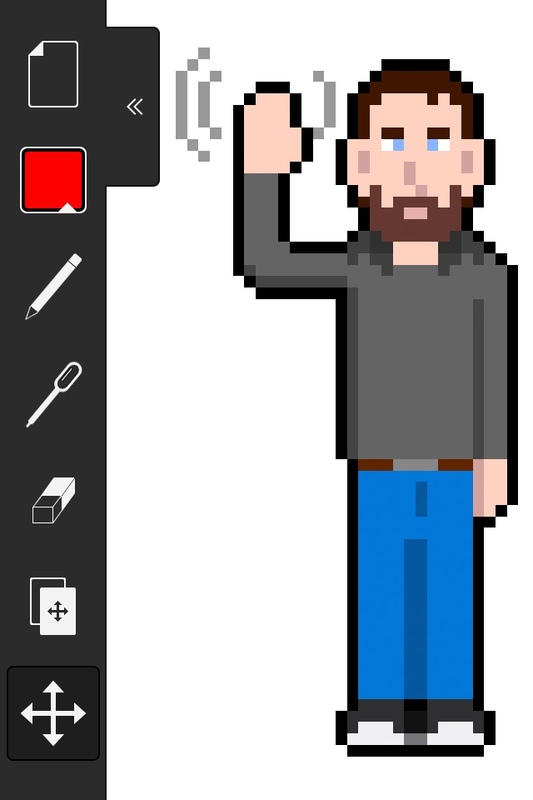 This way is much easier than using Undo/Redo when placing faulty pixels.